Google and Facebook have agreed to pay out over $450,000 to settle a lawsuit brought by Washington State Attorney General Bob Ferguson who alleged that the two tech giants violated campaign finance laws while failing to record necessary information for paid political advertising on their platforms. 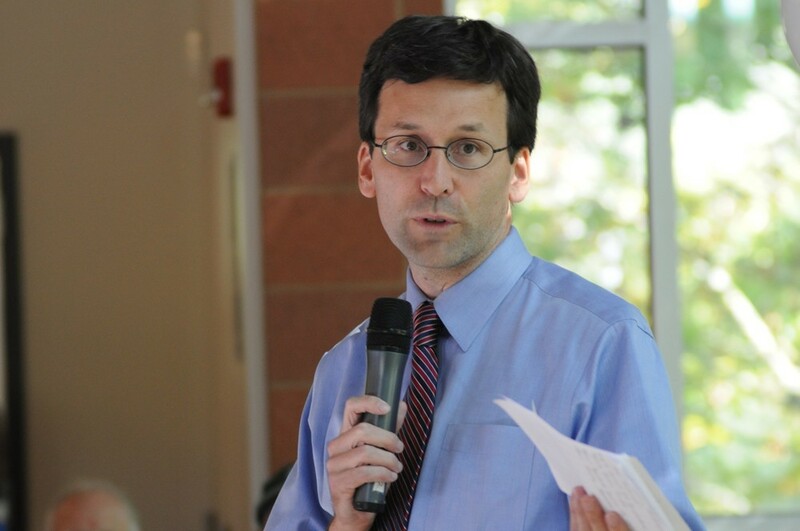 "Whether you are a small-town newspaper or a large corporation, Washington's political advertising disclosure laws apply to everyone," Ferguson says in a Dec. 18 news release. The lawsuits, which were filed in early June, were prompted by enterprise reporting by Eli Sanders, an associate editor at Seattle's alt-weekly the Stranger. In the winter of 2017, Sanders walked into the Seattle offices of Facebook and Google and presented a copy of state campaign finance laws — which have been on the books since 1972 — and demanded that they provide him information on their municipal political ad sales (e.g., who paid for which ads and for how much). But following the settlement, Facebook also announced that they will halt all political ad sales in the state by the end of the year. Washington candidates and political committees reported roughly $5 million in payments to Facebook and $1.5 million to Google related to advertising over the last decade, according to the Dec. 18 release from Ferguson's office. In the event that either company violates state campaign finance law again in the future, Ferguson told the Stranger that they will "hear from us again."